In vathisthea our primary goal is to provide our guests with all the necessary amenities for a comfortable and luxurious stay. That is why Wi-Fi is freely provided for all our guests not only in the residences but also in the common areas. 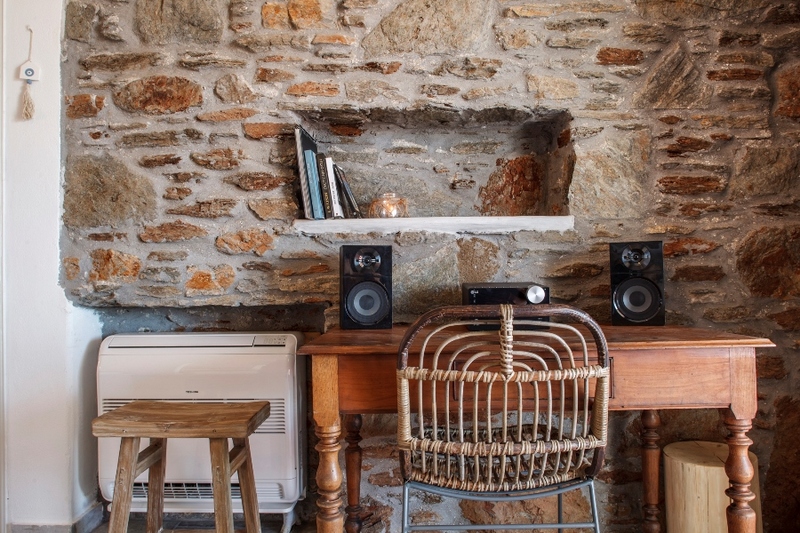 Additionally, all the residences have air conditioning, flat satellite and digital TV, CD player, mini bar, hair dryer and a safe. 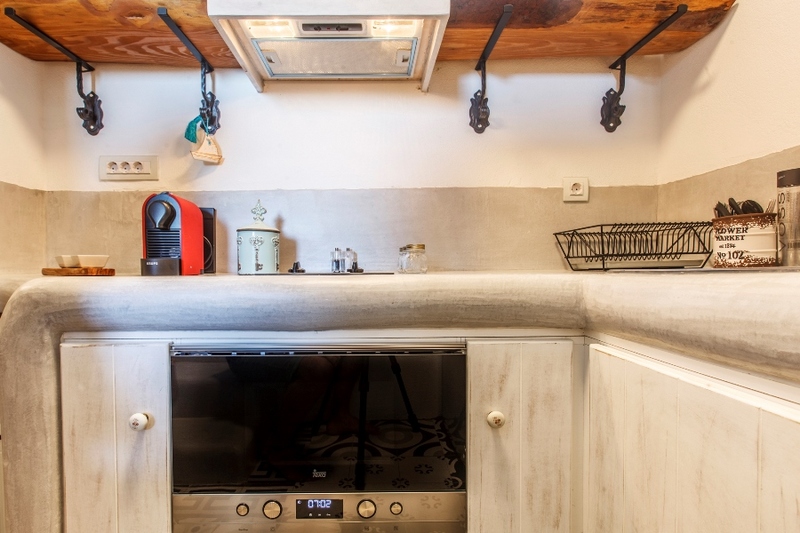 The kitchen of the residences have all the necessary utensils (cutlery, plates, glasses, mugs, cups of tea and coffee) as well as all the necessary appliances for the guest such as a fridge, an electric stove and an Espresso coffee maker. 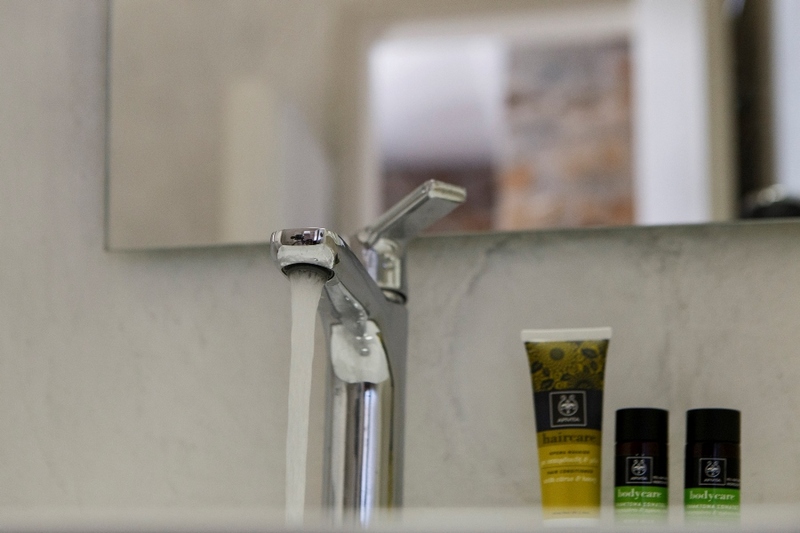 Having as a goal to support the Greek products, we provide our guests with toiletries and beauty products from the company Apivita which specializes in producing unique cosmetics made of Greek herbs and various organic ingredients. We take care of the daily cleaning without disturbing you. Changing the sheets takes place every three days.